Achitect 19 Living Green at IMPACT Challenger! The organizer is The Association of Siamese Architects under the Royal Patronage. In partnership with N.C.C. 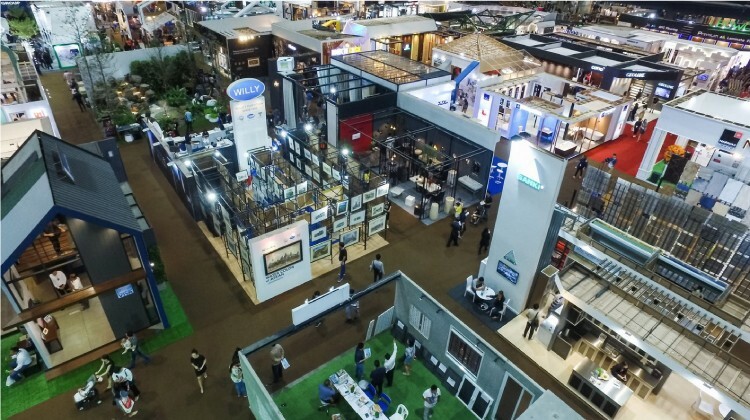 Exhibition Organizer, Architect 19 will welcome experts in the industry. The event unites professionals from construction and materials technologies. Architect 19 is also a market place of products and services. The main focus is on the latest innovations in construction industries. The event is also a platform where supply meets demand. It gathers half a million visitors each year and thousands of international exhibitors. Novotel Bangkok IMPACT is the best Bangkok hotel with a direct foot bridge to IMPACT Challenger. Book here now for the best rates during Architect 19 at IMPACT!